Information given below will not be used for promotions. 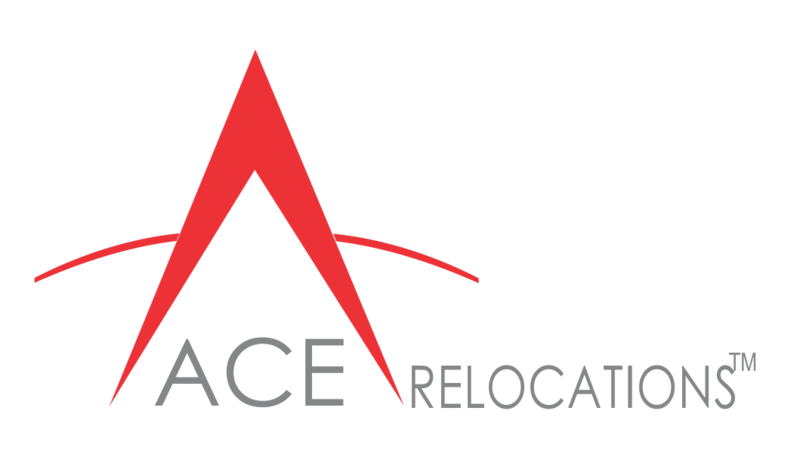 Welcome to Ace Relocations, one of the most reliable name in Packers and Movers business. We carry more than ten years of experience;Ace Relocations is having its head office in Ahmedabad.